There are a couple reason why I like beans. First of all they are good for the environment. 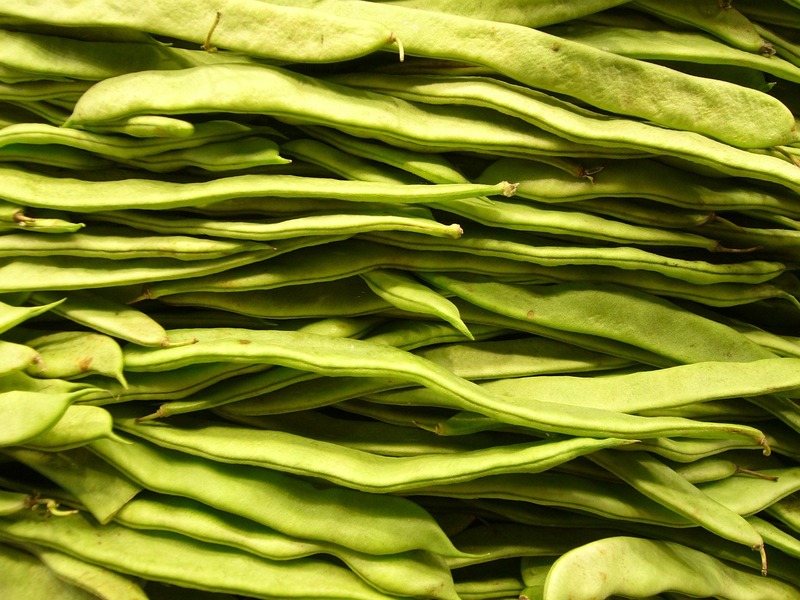 Research shows that out of all the types of crops, beans use up very small amounts of water to grow. I believe the figure is something like 55 gallons of water for 1 pound of beans, while at the same time it takes between 1000 and 1500 gallons of water for the same amount of beef.